Send an enquiry - We'll send you all available options. 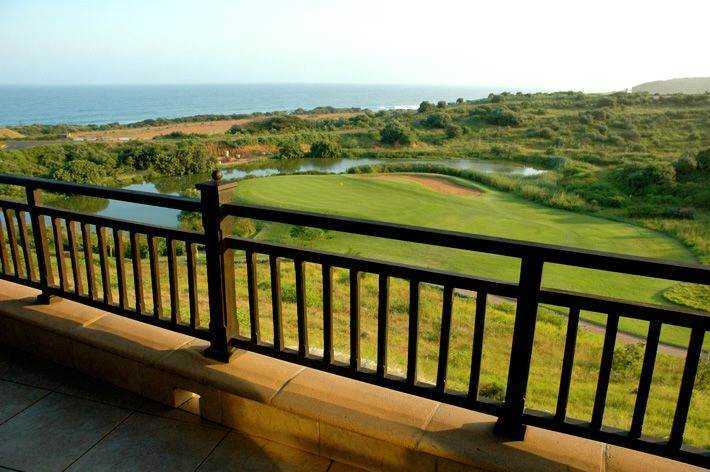 Wake up to excellent ocean & golf course views in one Zimbali’s best locations. 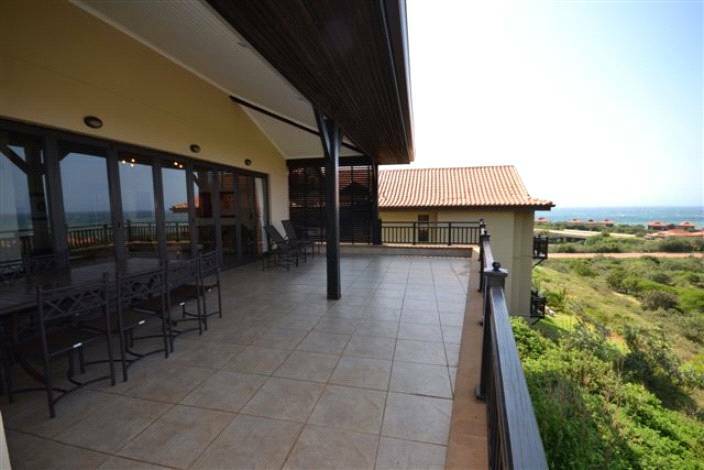 This Lovely 5 bedroom self catering Zimbali holiday home offers luxury open plan living. 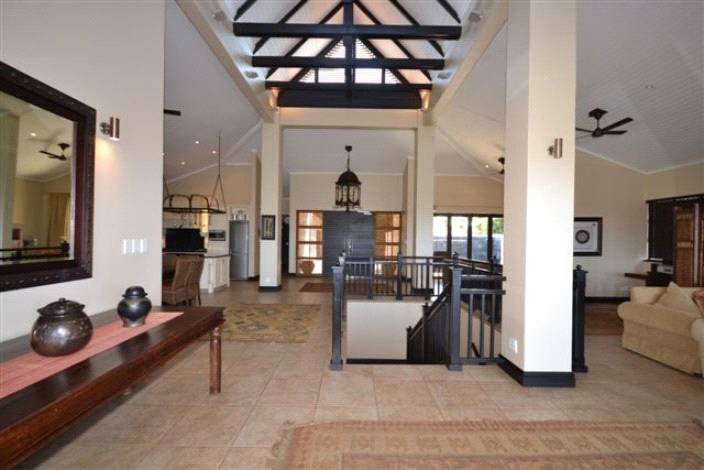 Double volume ceilings add charm to the living areas which lead onto a large, covered patio with breathtaking views overlooking the 5th & ocean. 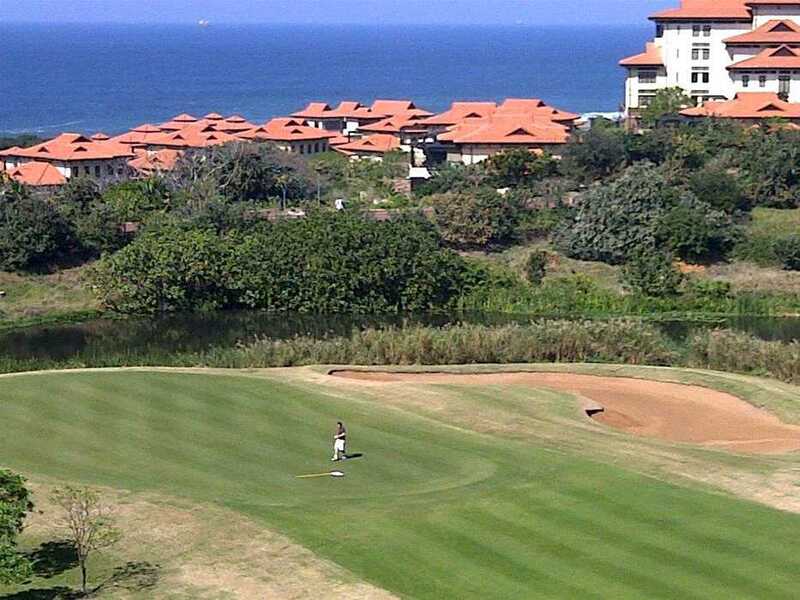 Zimbali Coastal Resort is a special place, naturally beautiful, on a stunning stretch of beach, with facilities, ambiance & class that makes it South Africa’s leading golf & coastal resort. 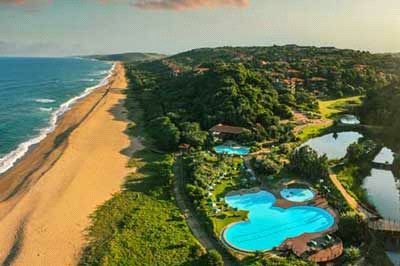 Seated on the northern reaches of KwaZulu Natal is a 370-hectare slice of heaven on earth that combines the bountiful beauty of Indian Ocean coastline and lush tracts of enchanting forest. 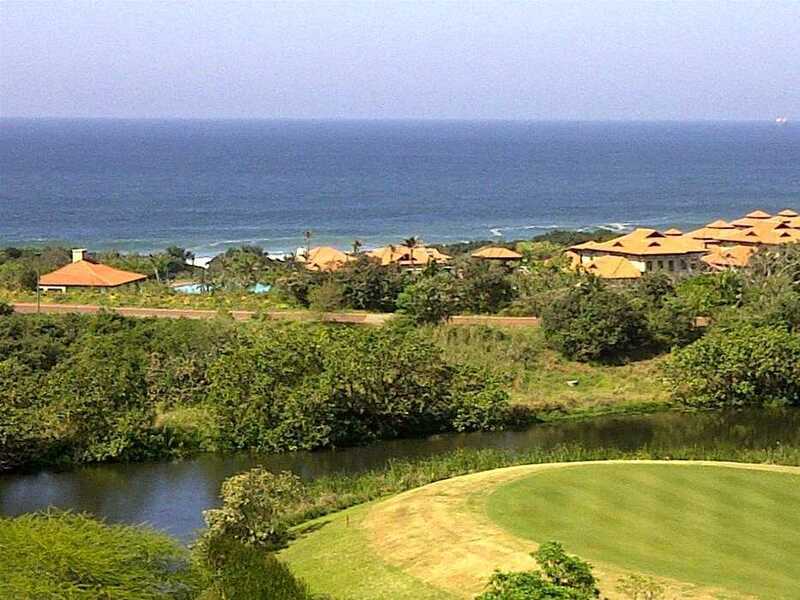 A few days or weeks in Zimbali is the perfect antidote for the pressures of life. 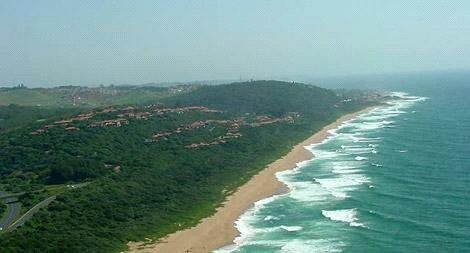 Kilometres of soft golden sands will beckon holidaymakers into dreamy promenades beside the clear, warm ocean waters. 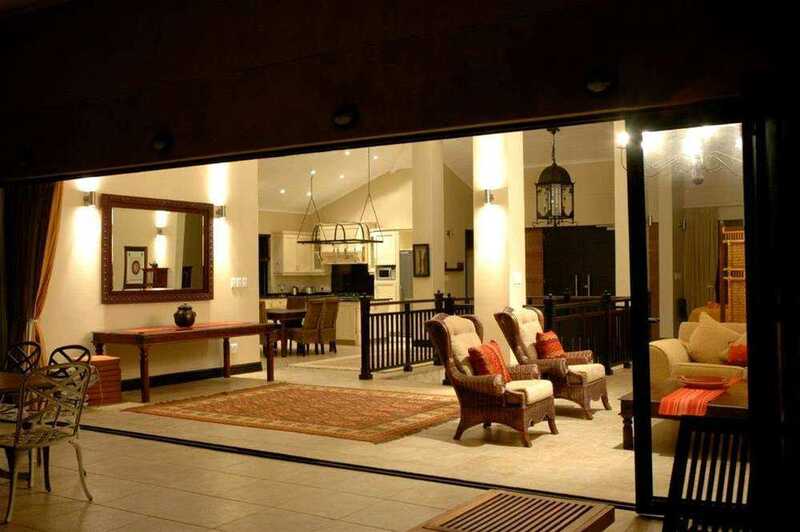 My Holiday Homes offers visitors of Zimbali a great selection of holiday accommodation that will suit their needs perfectly. 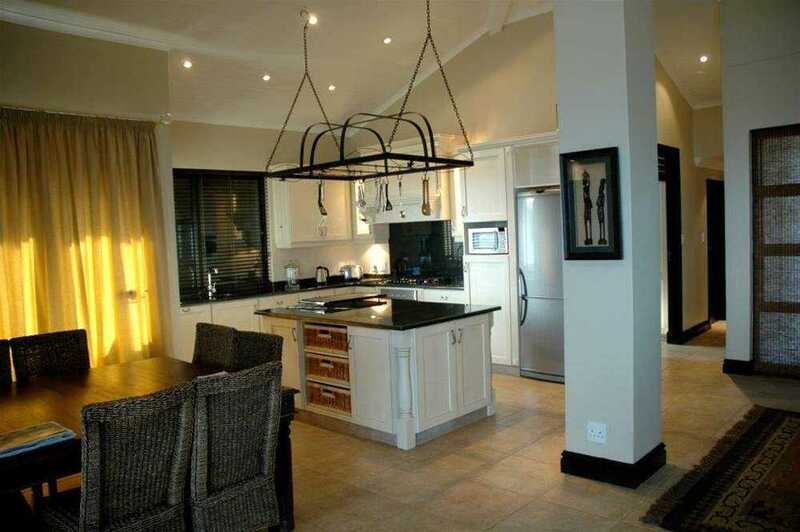 These self-catering holiday homes are situated close to Zimbali’s finest beaches and are surrounded by great eateries. Whether they want a light meal, a full-course meal or a refreshing cocktail, they’ll be able to get them readily. 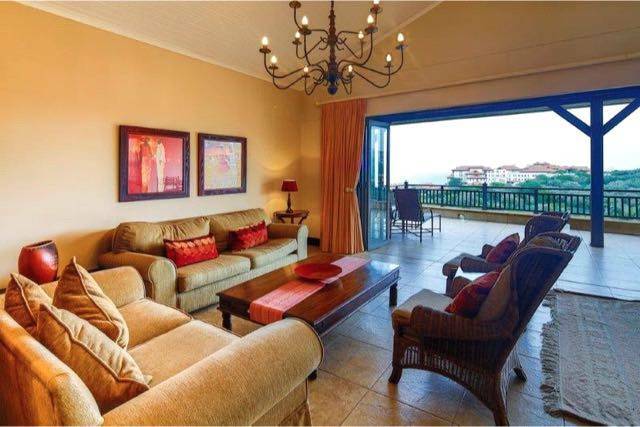 The Zimbali Coastal Estate is a mere 15 minutes from the King Shaka Airport and so getting to their Zimbali holiday rentals won’t be a hassle for visitors. 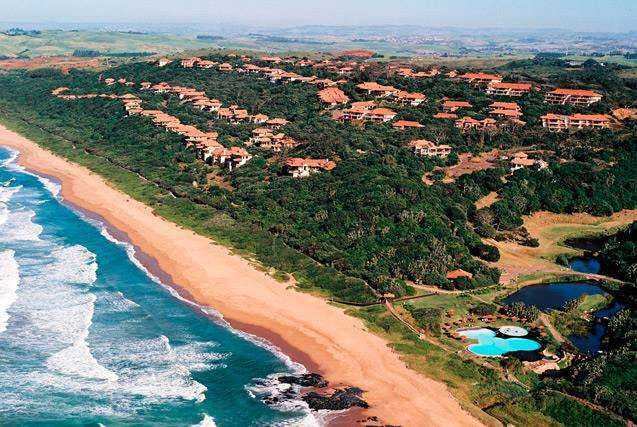 With all these goodies at their disposal, the question for tourists really should by when, not if they’ll be spending their holidays in Zimbali. 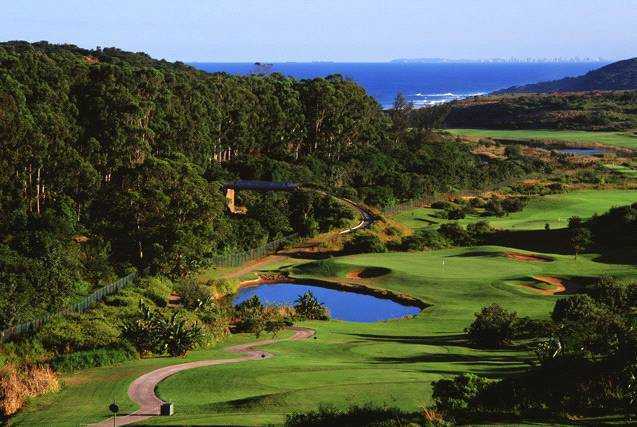 Walk on the beach, Fairmont Resort, Tennis, Valley of Pools, Bird and Butterfly watching, Forest walks, Health & Beauty Spa, Mountain biking, Cultural tours, Deep-sea fishing, Scuba diving and not forgetting the 18-hole Tom Weiskopf designed golf course. 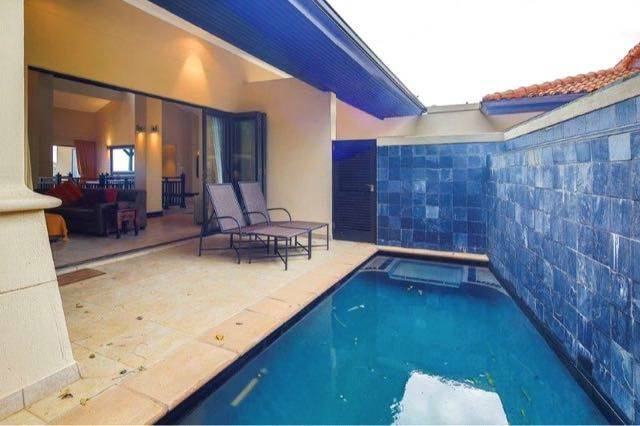 You may even encounter deer, monkeys and prolific bird-life on your doorstep, or view ocean dwelling dolphins from your balcony. 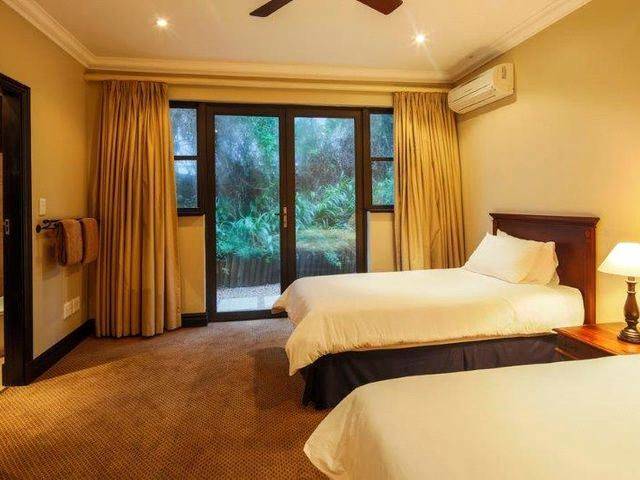 The Zimbali self catering option offers maximum tranquility and seclusion surrounded by nature in the best possible setting. Very happy with accommodation, service and great view. 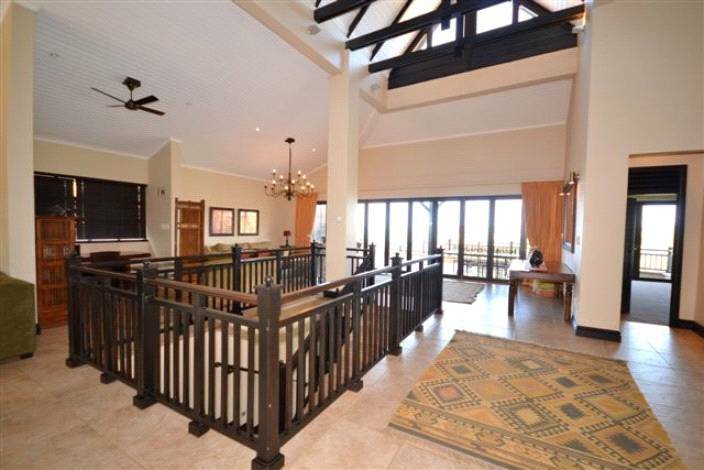 The house has magnificent views of the ocean and the golf course. 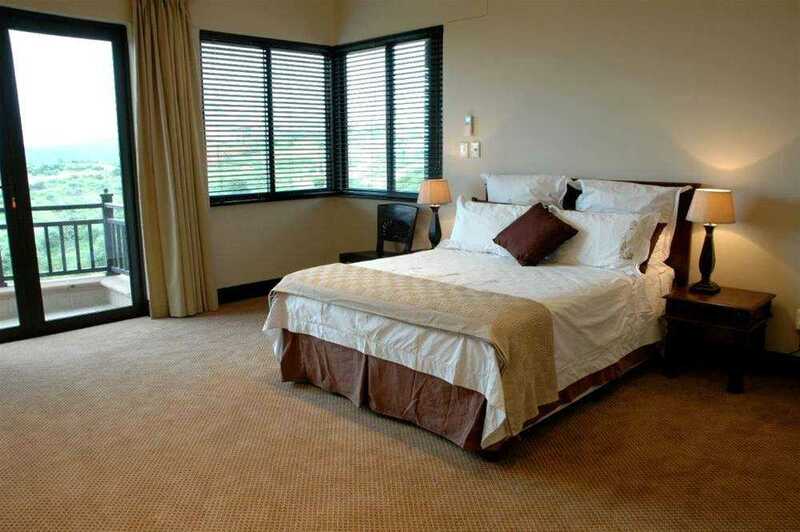 Housekeeping – Norma – was great , always on time and willing to assist. Wendy Mohan was very helpful and i cant complain about the service. 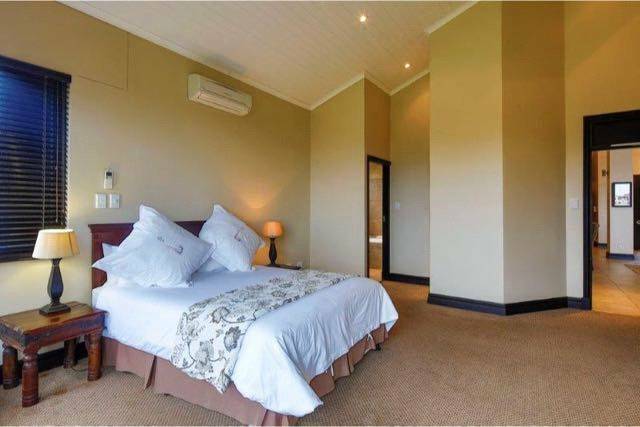 Just a recommendation – please get an extra freezer/ fridge , especially since one must book for 2 weeks over the festive , you need adequate spacing for food and drinks and since there is 1 fridge , space is limited and one must go to the shops all the time. And then the stove – 1 burner was not working and the numbers on the knobs are off, so its a guessing game. But overall had a lovely stay – thank you. 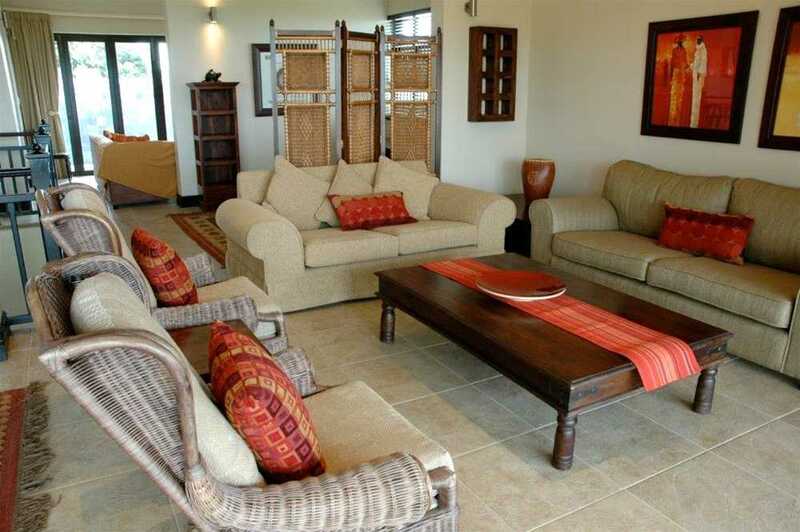 The house is well equipped and was comfortable for all. One bathroom downstairs had a broken seat and the glasses were minimal in the kitchen as they were breaking when the cleaner removed them from the machine. The hous3 needs supervised cleaning though. 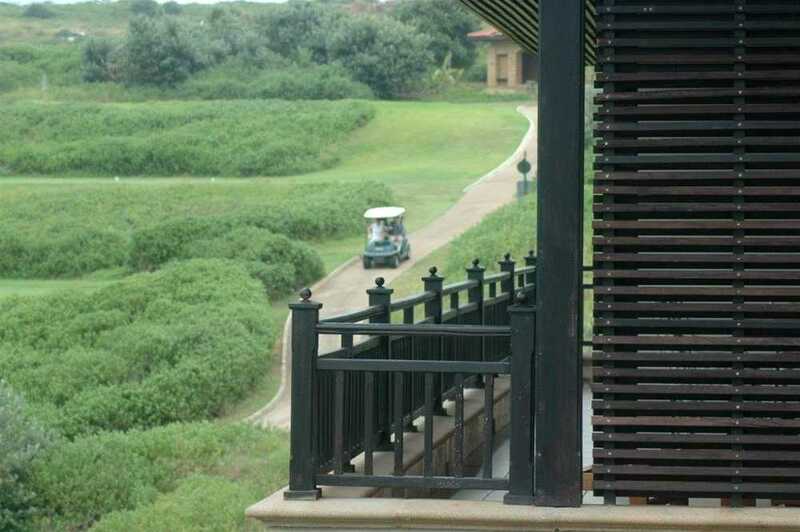 The house was beautiful and had excellent views of the sea and golf course. The house keeping team was lovely. 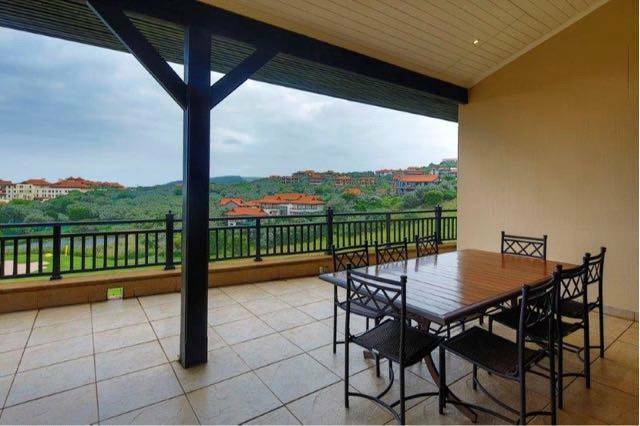 We had an amazing time, beautiful home and very well secure. We had a great time ! Easy and organized thanks ! 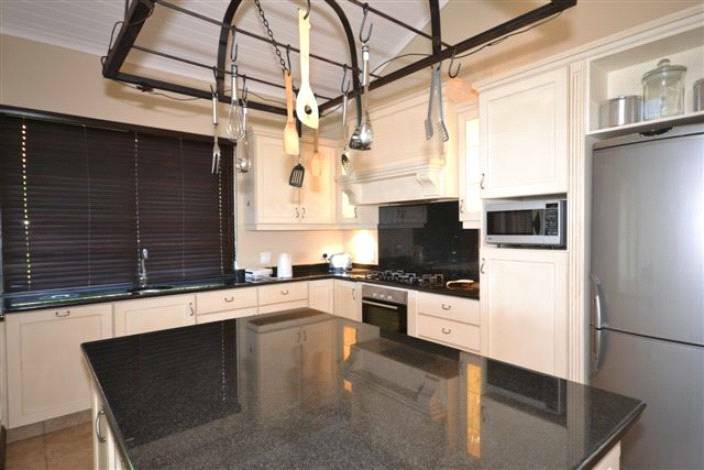 A lovely house, beautiful estate, the security top notch. Excellent service from Wendy Mohan. 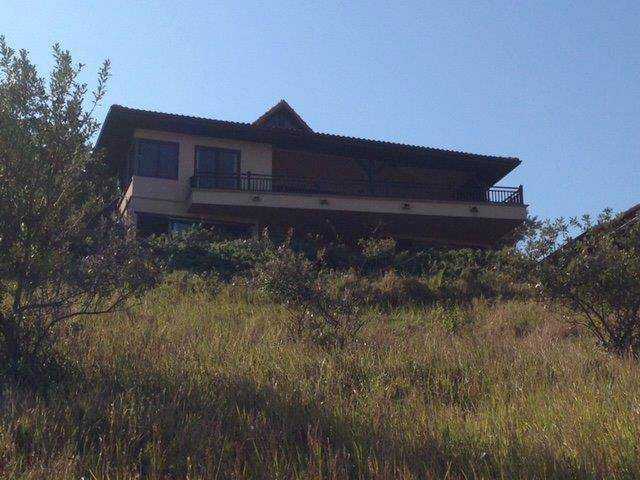 We had a wonderful stay in Zimbali, we will surely be back. Overall a lovely house that we enjoyed staying in. Karen was an absolute pleasure to deal with, superb customer service and she found us a great place to stay at a good price. Lovely estate, beautiful landscaping. 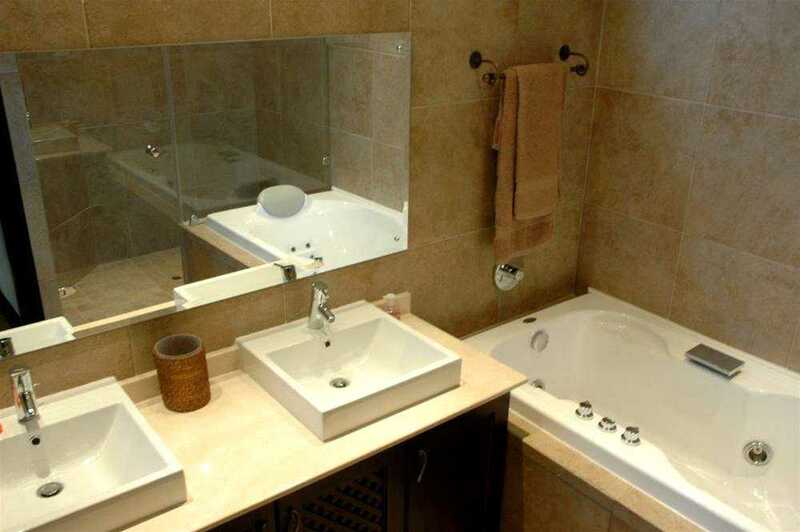 Excellent privacy and low noise levels. Top notch security, no worries about safety. 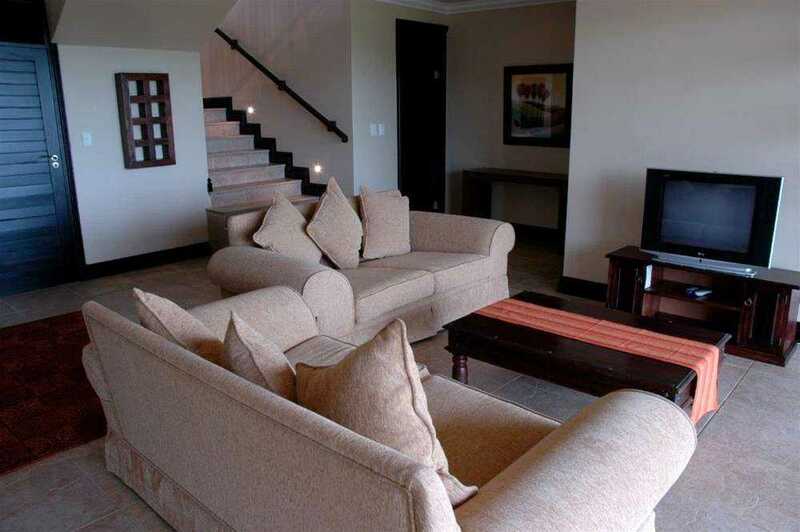 Outstanding punctuality, excellent service – definitely went the extra mile for us. 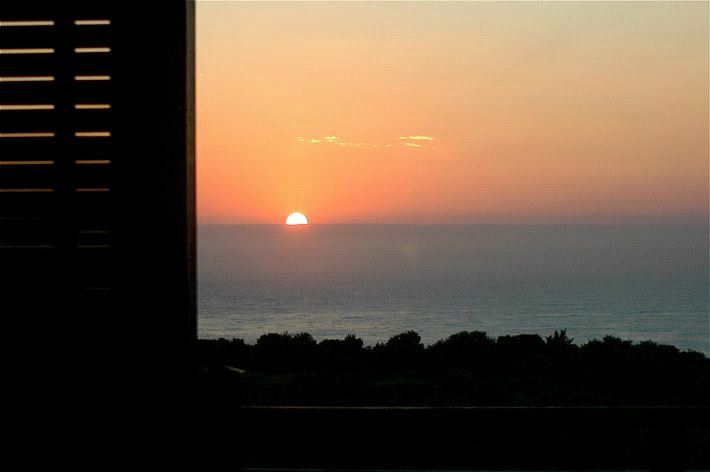 It was our 2nd time booking with My Holiday Homes, and as per the first time, this experience was easy and enjoyable. We will definitely be back again.